How can I get a game? 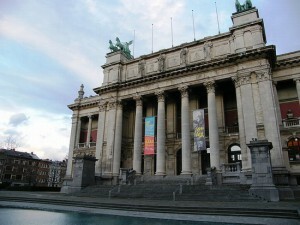 Tell your ARTtale zal tijdens dit event gepresenteerd en gespeeld worden. 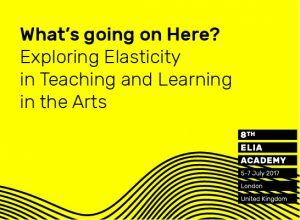 The 8th ELIA Academy will examine elasticity as a core momentum in today’s learning and teaching in higher arts education. 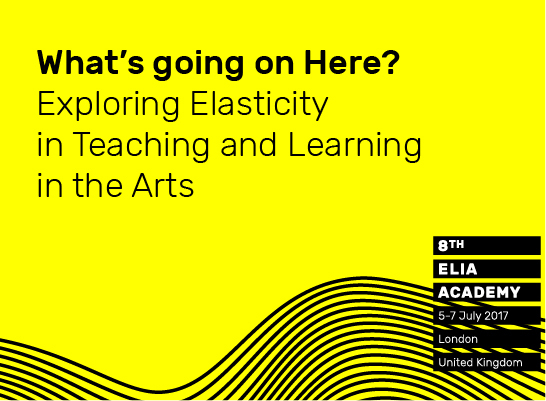 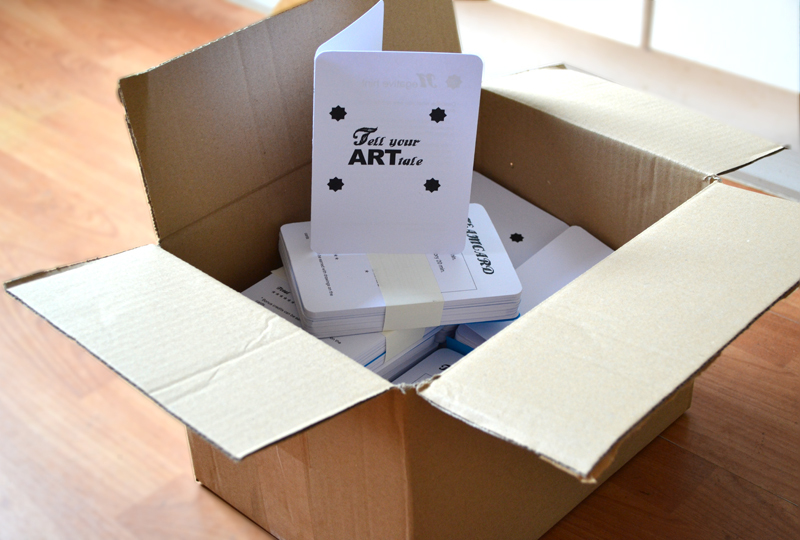 The event will take place 5-7 July 2017 and is co-organised by Central Saint Martins, the Teaching and Learning Exchange at the University of the Arts London and ELIA! 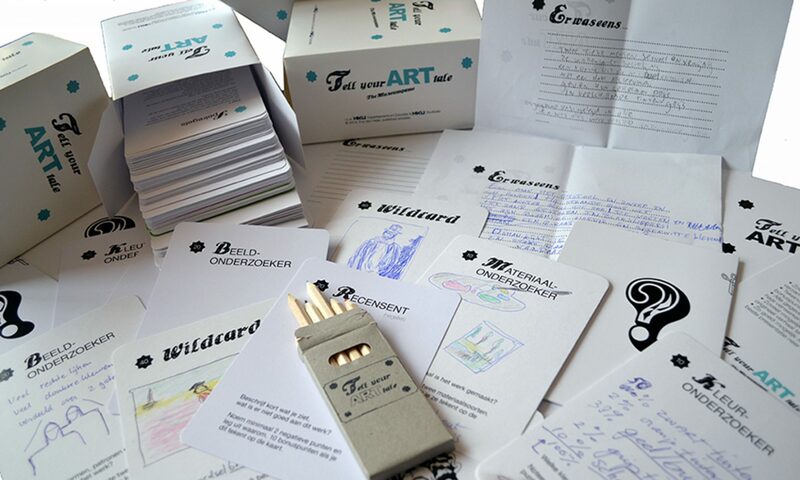 er kan weer volop gespeeld worden!